Android Nougat Open Beta is now Available for OnePlus 3 - DroidHolic! 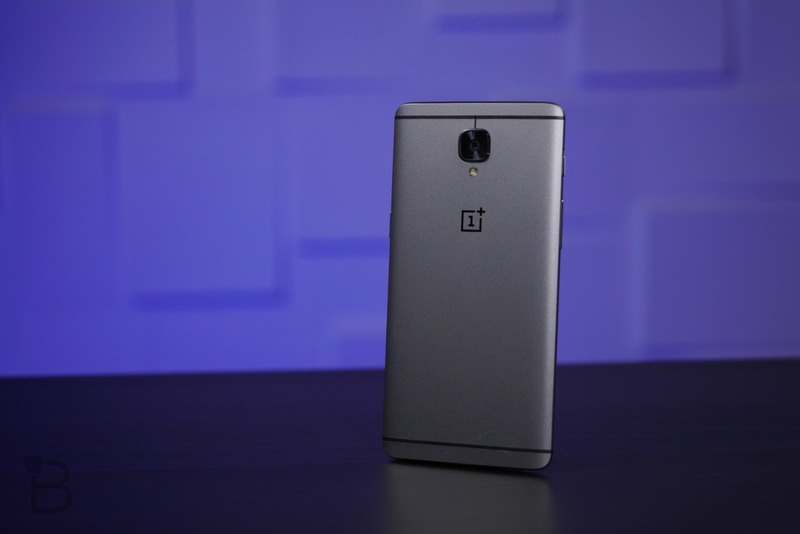 OnePlus 3 is undoubtedly one of the best flagship smartphones of 2016. 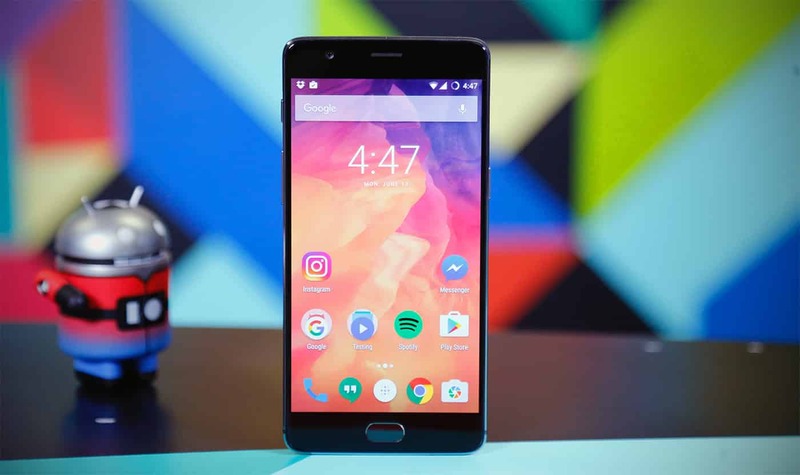 The company recently launched the OnePlus 3T, which is nothing but an upgraded version of OnePlus 3. It features a faster processor, better camera, and bigger battery. But, with the new OnePlus 3T, it doesn’t’ mean that company will not focus on OnePlus 3. The phone has finally got the Oxygen OS Open Beta 8 i.e the Android Nougat Open Beta Update. So, if you own a OnePlus 3, you’ll soon be getting the Android Nougat update for your device. Keep in mind that presently it is ‘Open Beta’. 2 WAIT, THERE ARE SOME BUGS TOO! 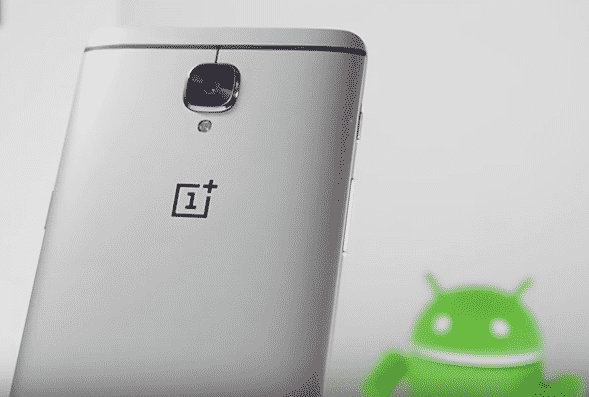 2.1 HOW TO DOWNLOAD AND INSTALL ANDROID NOUGAT OPEN BETA UPDATE FOR ONEPLUS 3? WAIT, THERE ARE SOME BUGS TOO! HOW TO DOWNLOAD AND INSTALL ANDROID NOUGAT OPEN BETA UPDATE FOR ONEPLUS 3?